I danced . . . 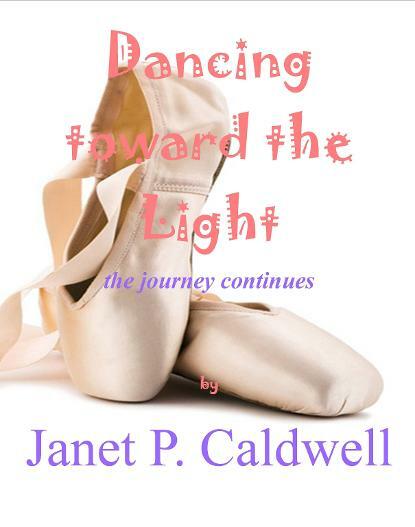 When Janet Caldwell first approached me to write the forward to her new book Dancing toward the Light: The Journey Continues—which is a unique poetic rendering—I was a bit apprehensive as I am a Metaphysical Practitioner specializing as a writer and lecturer in the metaphysical genre. However, after reading her work and reaching deep within myself, I was able to be reminded of how words are simply vehicles or a “means-to-an-end,” and it is how those words are used in order to properly convey the proper feeling tone which determines their eminence and quality. However, the tonality of a word has nothing whatsoever to do with genres or categories—they simply convey tones and vibrations. So, regardless of the various fields and genres in which we specialize; words, feeling tones and passion, are all universal in nature and it is the meaning and proper usage of a word that helps convey the appropriate resonance in which to bind heart and mind together. With each step of our synchronized existences, we most assuredly dance in the direction of that divine and celestial light of immersion. Some of us are able to pause along the way just long enough to catch a glimpse and take notice of the pain, the lessons, the fragrances, the laughter the hypocrisy and the missed beats. 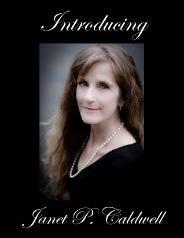 In her beautiful voice of simplicity and poise, Janet Caldwell is able to bring many of those instances to the forefront in her delicious 3rd offering of Dancing toward the Light: The Journey Continues. With her unique phrasing and playful rhyme scheme, Janet Caldwell has captured the essence of expression in the most direct way. With pieces like; “The Call,” which beckons each of us to heed the eternal song within, or “My World,” which reminds us of our greatness “untapped,” she is able to provoke a deep and abiding introspection within the hearts of men. Each musing is tinged with a hint from the gods of our own true greatness. Not only does Janet Caldwell speak of “The Poetry of Gods,” but she too serves as the goddess herself by exposing the “Nasty Egos” and reminding us of “The Play” called life we so fancifully buy into. From beginning to end, Janet Caldwell freely invites us to inter the far reaches of mind and self-reflection. This book will challenge you with questions like; “What is it anyway?” and then help you discover that the answer to such questions are generally right “Under your Nose.” This is a playful, yet poignant piece of artistry that everyone can enjoy. Open your mind to the musings of Janet Caldwell and know that in spite of your perceived woes, misconceptions, misunderstandings, mishaps, or missteps…continue to dance toward the light. For the journey still continues. Peter C. Rogers, D.D. Ph.D. While speaking with my Publisher, William S. Peters Sr. aka Bill, concerning the titling of this book, my third; we came to a mutual conclusion that was evident in my poetry / musings and real life actions, that I have been continually . . . Dancing Toward the Light. To compile the poems and musings in this book, I wanted to include some of my angry poems but the truth is, I hardly have any left in me. Dancing Toward the Light is not an arduous journey in book or life. 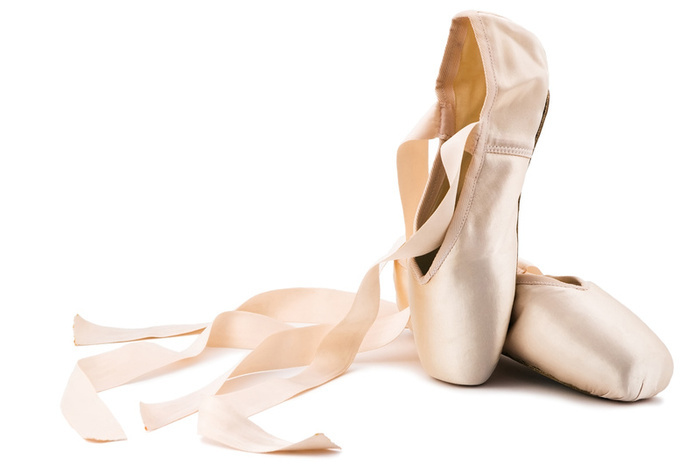 I have welcomed most changes by making sure I always wear my dancing shoes. You never know if you'll be invited to Boogie – Woogie, Tango, Ballet or a Waltz. Be ready!!! This beautiful world has many dances and dance floors to explore and enjoy . . . if we simply allow it. The stretching of our bodies reminds me of my own growth. The stretching of our minds to embrace change and to be more understanding. Our life is like that. I knew somewhere inside that I am whole, healthy, wealthy, wise and wonderful. Yes me! I just had to learn that I am responsible for my own happiness and not dependent on another. When we get our esteem from others it is temporary and will let us down, we actually let ourselves down. People are people, and may not feel like propping us up on any given day, not to mention it is not their duty. My job is to prop myself up, believe in myself and to fully trust myself. You will find many poems reflecting this throughout this offering of my journey including the push – pull, letting go of ego and realizing self – worth. I vaguely remember where I was when I wrote 5 degrees to separation, my first book back in 2002. It was more of an eclectic commentary of where I was. I purged myself poem after poem onto the pages with anguish and fear, looking for relief with none to be found, I thought. Being abused as a child and as an adult it left me wondering what was wrong with me; even though this was a cathartic exercise to write it out day after day. It would take a few more years to unraveling and literally re-birthing myself to understand. Thanks to my Creator and Inner Child, I started to address these issues over a couple of years. Not as in a Psychologist's office but a one to one with people of like minds, who came to serve a greater purpose and to give of themselves until that lost one is found. My second book Passages addressed more and more of my inner light as the seeds that were sown and reaped in 5 degrees to separation became weaker and desiccated, finally to be uprooted and cast out of my psyche. Let the dance begin! Dancing Toward the Light, The Journey Continues . . . and it does. I know that you will find yourself in many of the poems / prose. I trust to further enlighten, empower and embrace you all with love and understanding. The poems in this book are the many faces of self that have merged into one BE-ing, still dancing . . . Put on your dancing shoes and dance with me. 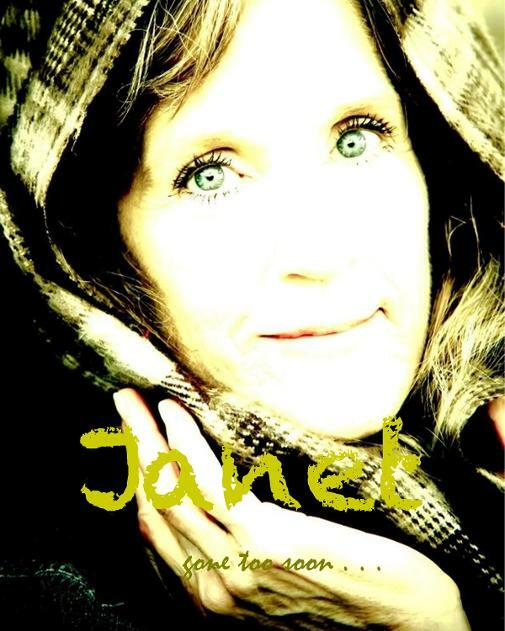 Since the early days Janet has been published in newspapers, magazines and books globally. She also has enjoyed being the feature on numerous occasions, both in Magazines, Radio and on Several Web Sites. She has gone on to publish three books. 5 degrees to separation 2003, Passages 2012 and her latest book Dancing Toward the Light . . . the journey continues 2013. All of her Books are available through Inner Child Press along with Fine Book Stores Globally. 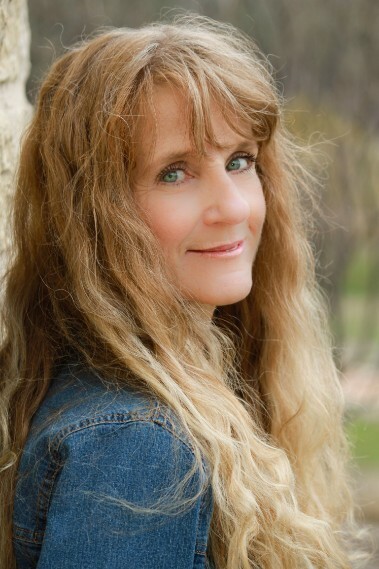 Janet P. Caldwell is also the Chief Operating Officer of Inner Child, which includes Inner Child’s Ning Social Site, Inner Child Newspaper, Inner Child Magazine, Inner Child Radio and The Inner Child Press Publishing Company. 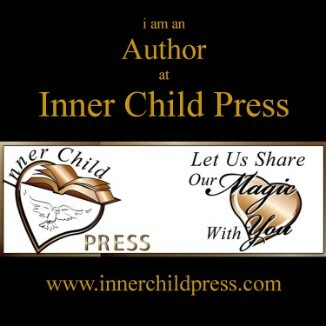 To find out more about Janet, you may visit her web-site, Face-book Fan Page and her Author page at Inner Child Press. The expressions found within the pages of this book are an attempt to take you on a journey from darkness into the light. I have seen the shadows that haunt me and the glorious light that enveloped me in love. I have found that as long as I look into the light of my Father, the shadows are behind me. Only when I look into the face of them and dwell there do I have the propensity to be swallowed by them. I have learned that they are harmless to me as long as I do not engage. It's easy to become depressed or sad and let them swallow you whole, like a cold drink of water on a hot day in hell. My poetry has always been cathartic for me and I know it will be for you. The poetry and prose in this book are a reflection of my journey of stepping in and out of the light. Finally to be embraced by love, acceptance of self and more importantly to love all of God's creation and myself. It was not an easy road but I would not have changed it for the world. I know the poems in this book will make you laugh, cry, feel love and experience righteous indignation at times. It has been an honor to share my words again and I thank you in advance for reading. Janet Caldwell tells us in the author's introduction that she's had quite a journey walking through some dark portals into the light. It's a journey many readers will relate to. These dance-like poems are rich with that reaching we all do for a brightness, a warmth in a world which can sometimes be very cold. This poet's work strives to bring us the sunlight of a comforting word, or a hug, or a blooming flower. One of my favorite poems in this book is STARVED NO MORE. The poet finds herself in a diner late at night--hungry for...what? She's not sure. A good-looking "boy with chestnut eyes" catches her attention and she decides on something juicy right there. She orders a fruit bowl and as we bite into a strawberry with her, juice slipping down our chins, we are, with the poet, again caught by the good-looking boy's eyes. "A slight embarrassment ran/through me when the boy with/the chestnut eyes smiled. I quickly looked away/Flights of fancy, romance/in the air, i really did not/have a care. It is my turn/to be loved, so I ate.../I ate the whole thing." I very nearly applauded, as if hearing Caldwell say those words to me with a wink and a giggle over coffee. And, indeed, that is how the book affected me. I felt as if I was having an afternoon with a good friend, trading secrets and life stories. Your worst enemy cannot harm you . . .
how it might have been. she'd break out the old records. or scanning that old record store. though he said he'd had enough. to put her out of his mind and up. to say, so she moved in. and not take her along. chin set firm and her mind made up. She hopped into that sixty-six Chevy truck. and saw a love still there. had to say goodbye once more. as though a message was unspoken. the secrets in a song.